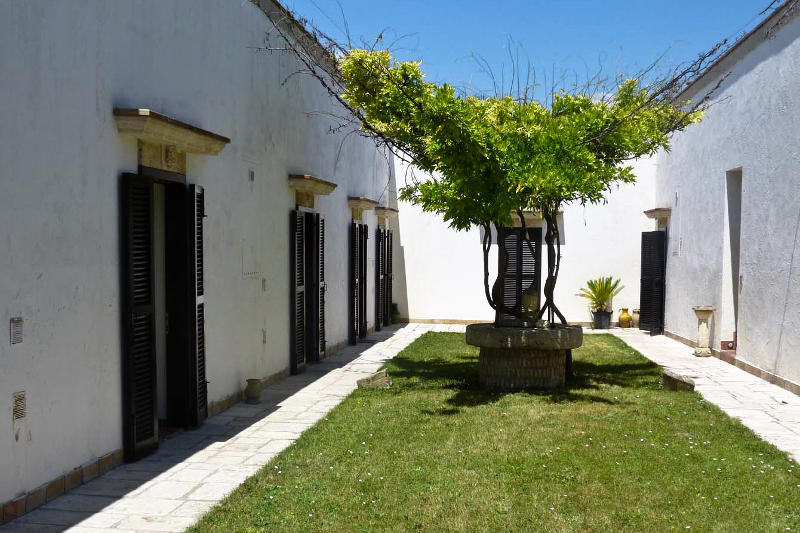 We offer not only a Holiday Farm but also a confortable overnight stay for your full immersion into nature, your work journeys or relaxing and cultural stays in Apulia lands. A weekend or a longer period stay, can find a confortable and restful moment in our bedrooms. For centuries our farm has been representing a resort stop along the old ‘’Tratturo Regio’’ one of the main road of ‘’transumanza’’ which crossed the territory of Canosa. 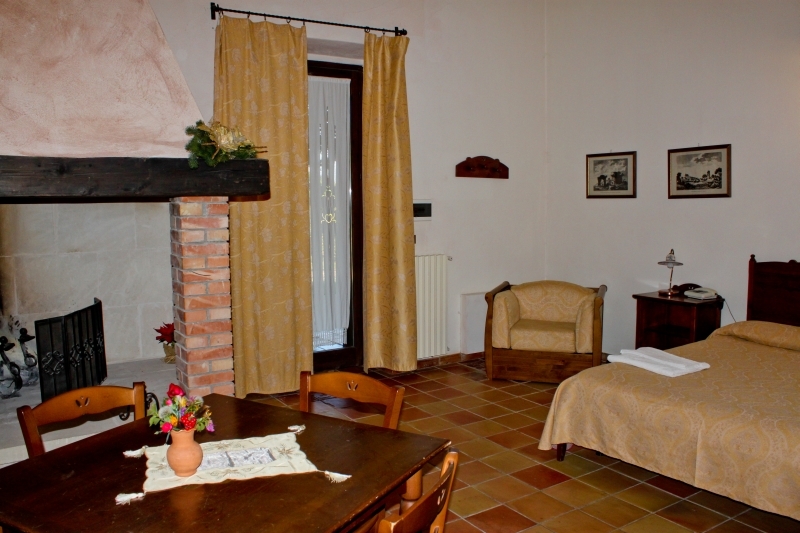 Tenuta Leone inherited this important tradition through the spaciousness of its rooms, with very high ceilings and simple and typical furniture. 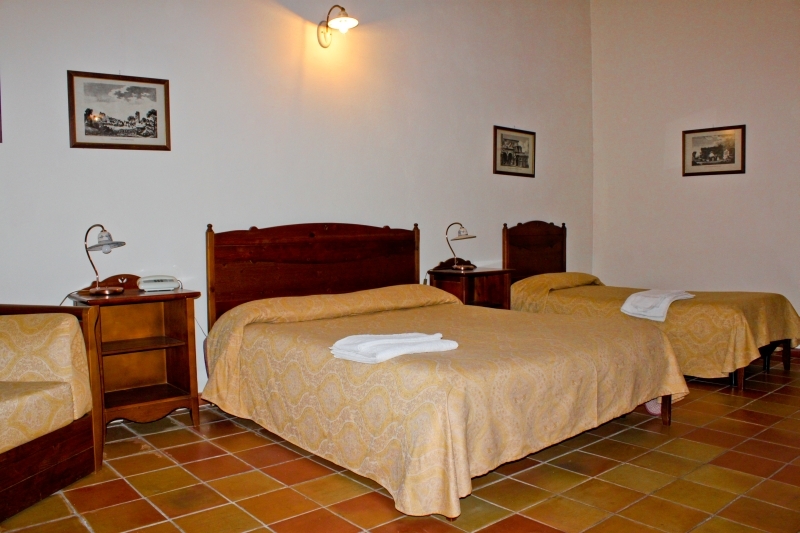 The building is provided with nine large rooms for a total of 30 bed, including double rooms, single rooms, three-beds rooms and little suites. 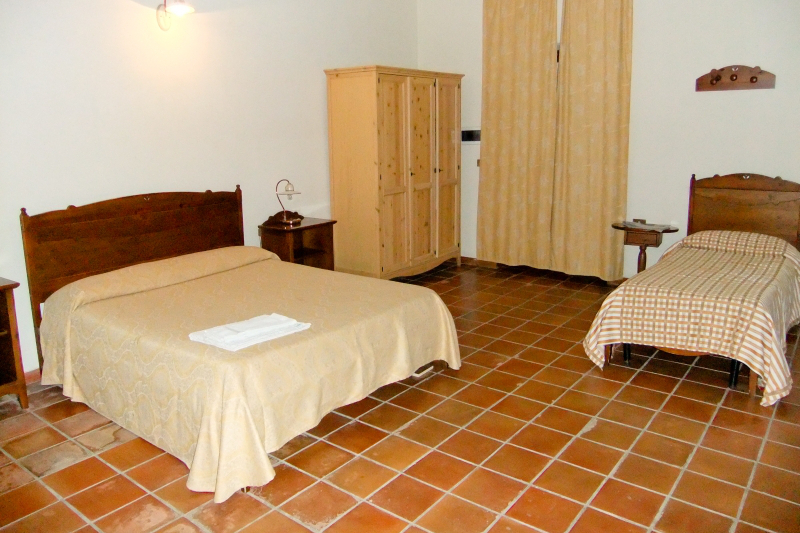 Each room is provided with bathroom, air-conditioning, TV set and fridge. The wide choice of our services offered, is able to satisfy guest in each period of the year.